Good news for developers. 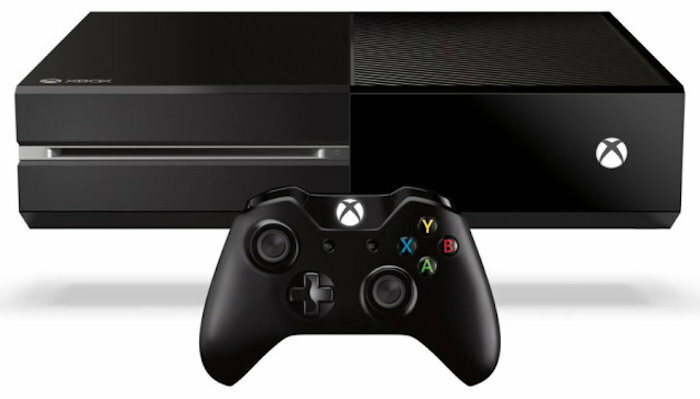 Microsoft will soon allow developers to bring their Windows 10 apps to the Xbox One. We can expect that the company is going to provide more information about its Xbox One app store at the Build conference later this month. Jason Ronald of Microsoft confirmed at the GDC that Windows 10 apps will be able to run on the Xbox One by this summer. So we have official confirmation. According to a report by Business Insider, Microsoft will gradually allow apps to move over to the Xbox One throughout the course of the year. We don’t know how the app store will work on the console yet and whether Microsoft will be curating it tightly. We will have to wait and see. They will certainly want to ensure a certain level of quality for Xbox apps. In case you didn’t know, its universal apps strategy makes it easier for developers to create one app that works across PC, smartphone, tablet and the Xbox with changes for the different screen sizes. Microsoft will need to clarify how Windows 10 games and apps will function on the console and we should get all of this info at the Build conference later this month.